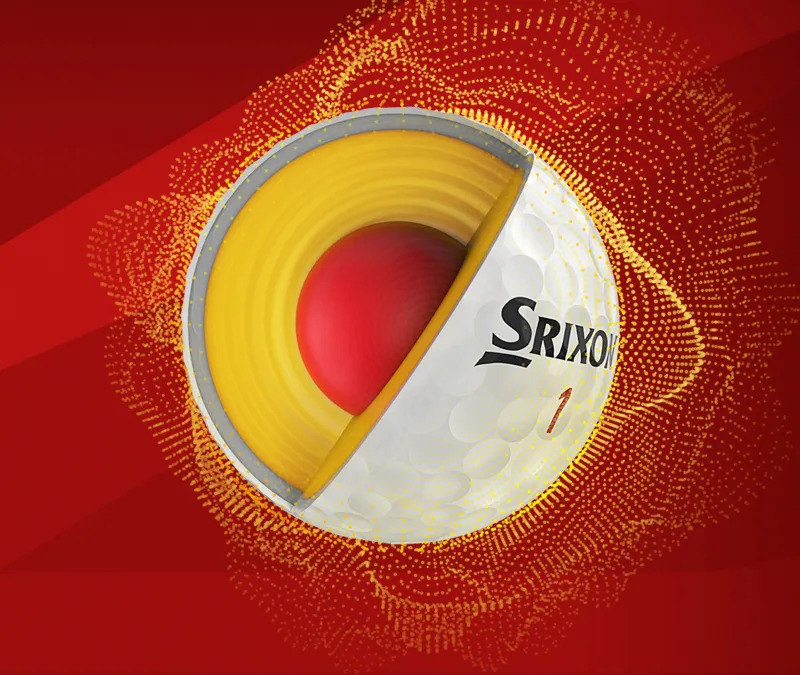 There’s a lot of excitement about the 6th generation Srixon Z-STAR Golf Ball. There’s a lot of “new” and a lot of “different” in this golf ball. There’s a lot of excitement about the 6th generation Srixon Z-STAR Golf Ball. There’s a lot of “new” and a lot of “different” in this golf ball. The 6th generation Srixon Z-STAR Golf Ball might be the biggest leap forward we’ve seen in golf ball technology because it has improved everywhere. The 6th generation Srixon Z-STAR Golf Ball might be the biggest leap forward we’ve seen in golf ball technology because it has improved everywhere. The GAPR LOW, MID and HIGH are a great example of how technology is making the game easier for us. The GAPR LOW, MID and HIGH are a great example of how technology is making the game easier for us. 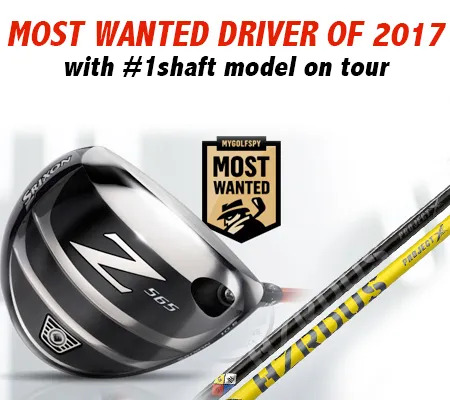 Z 585 Irons Win 2018 MyGolfSpy Most Wanted! For the second consecutive year, Srixon has been awarded MyGolfSpy’s Most Wanted Game Improvement Iron. 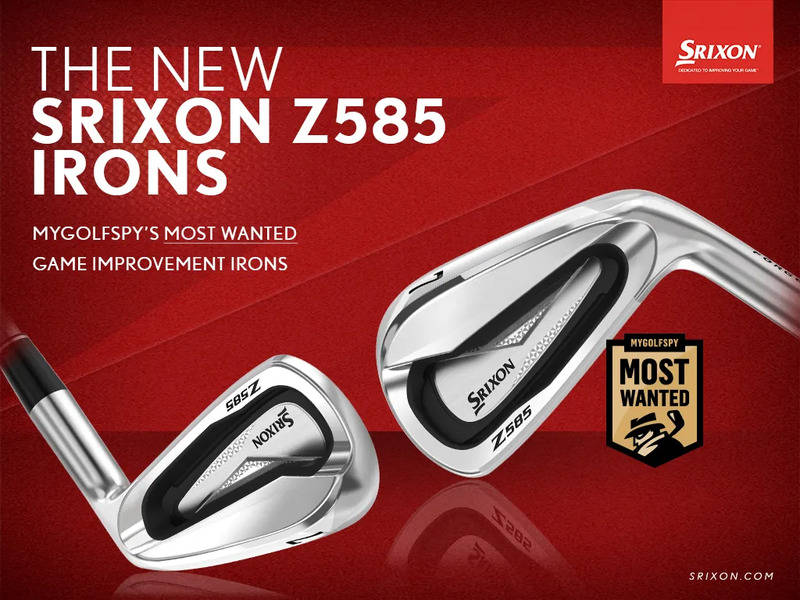 Building upon the success of the Z 565 Irons, Srixon’s Z 585 Irons took home this designation from MyGolfSpy, ranking higher than most other brands. The Z 585 Irons offer a great option for players wanting more distance and forgiveness with the exceptional look and feel of a compact players iron. With this validation in back-to-back years, Srixon irons continue to be one of the best performing irons in the market. For the second consecutive year, Srixon has been awarded MyGolfSpy’s Most Wanted Game Improvement Iron. 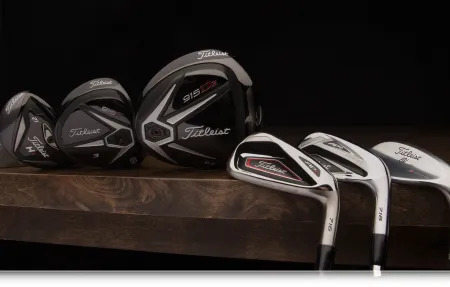 The new Titleist TS Fairway metals will be game-changers for many of our golfers. 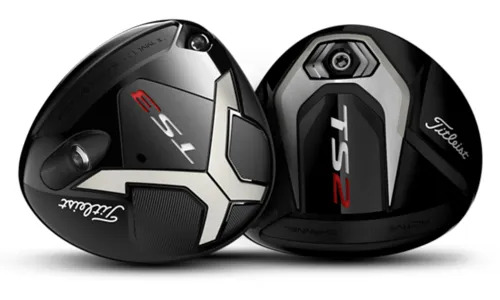 The new Titleist TS Fairway metals will be game-changers for many of our golfers. TS is Titleist Speed. 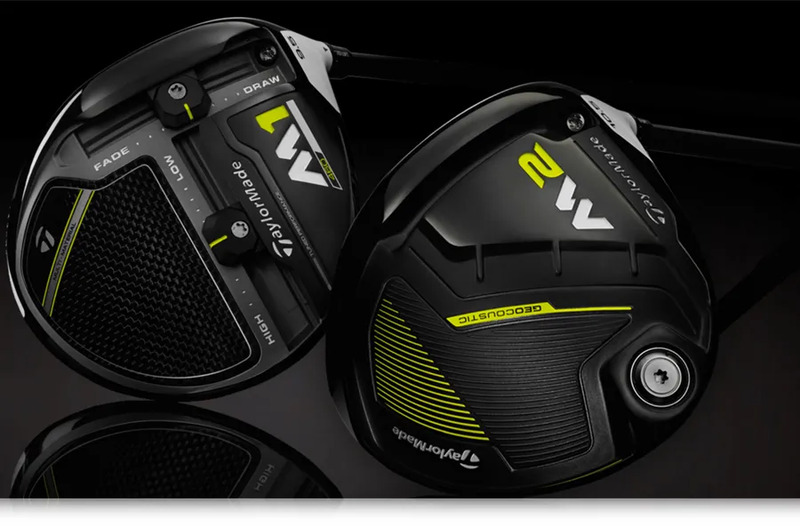 The total redesign of a driver to deliver speed that matters to you. TS is Titleist Speed. 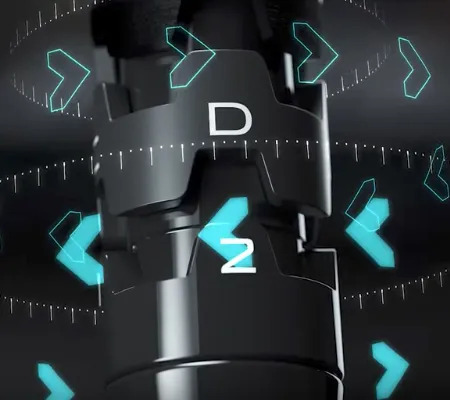 The total redesign of a driver to deliver speed that matters to you. From the tee box, speed matters. With leading manufacturing, you can make speed an absolute priority. From the tee box, speed matters. With leading manufacturing, you can make speed an absolute priority. Your Putter is a precision tool that you need to use to exercise control over the ball direction and speed. So swingweight matters. Your Putter is a precision tool that you need to use to exercise control over the ball direction and speed. So swingweight matters. 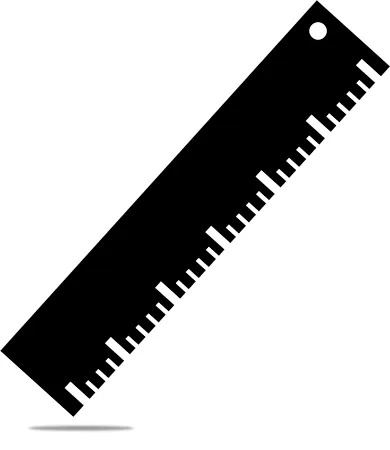 Two golfers with exactly the same dimensions and setup, could require a different length Putter depending on. Two golfers with exactly the same dimensions and setup, could require a different length Putter depending on. When we’re finding you your Putter partner for life, we know that looks matter. When we’re finding you your Putter partner for life, we know that looks matter. If there’s a club in your bag that should be fit to you, it’s your Putter. The match needs to be perfect. If there’s a club in your bag that should be fit to you, it’s your Putter. The match needs to be perfect. 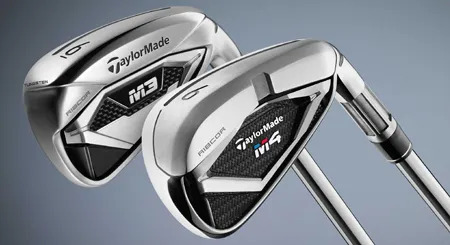 The addition of the M3 and M4 Irons to the total TaylorMade Iron range, results in a complete and hugely innovative set of approach shot choices for our golfers. 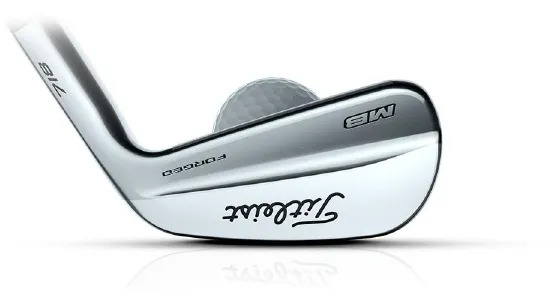 The addition of the M3 and M4 Irons to the total TaylorMade Iron range, results in a complete and hugely innovative set of approach shot choices for our golfers. Better ball strikers want a pure look and feel in their Irons. Better ball strikers want a pure look and feel in their Irons. The new TaylorMade M3 Irons might not be compact enough for the purist, but I challenge any of you to experience the impact on your ball striking, especially measured by how straight you become. The new TaylorMade M3 Irons might not be compact enough for the purist, but I challenge any of you to experience the impact on your ball striking, especially measured by how straight you become. 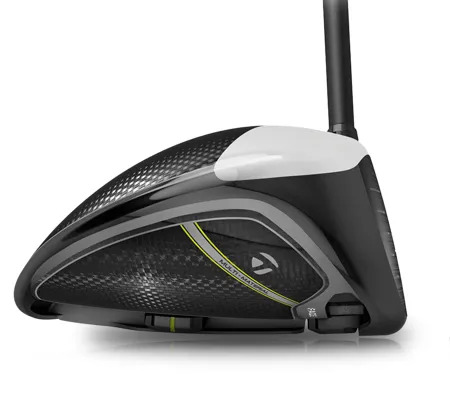 Many of our golfers will benefit not just from the Twist Face Innovation in the TaylorMade M-series Drivers, but also from the slice fighting D-Type optics. 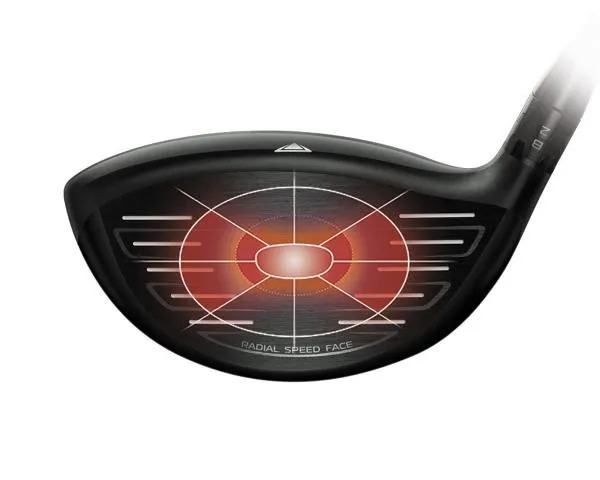 Many of our golfers will benefit not just from the Twist Face Innovation in the TaylorMade M-series Drivers, but also from the slice fighting D-Type optics. What makes the M3 special? Twist Face Technology is in the M3 & M4 Drivers, so what does the M3 have that could be useful to you? Twist Face Technology is in the M3 & M4 Drivers, so what does the M3 have that could be useful to you? 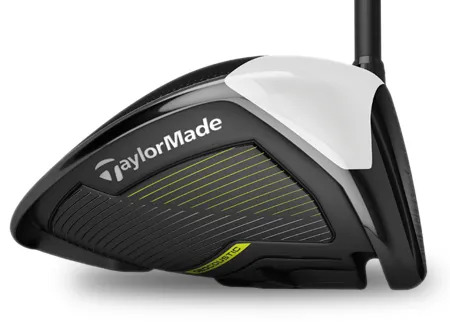 The TaylorMade M4 doesn’t start and end with the Twist Face Technology. It is packed with design and innovation that will drive you further. 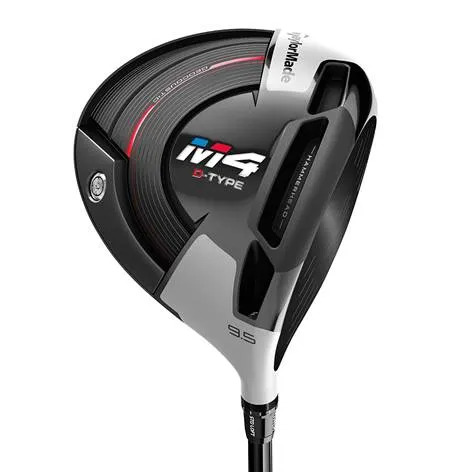 The TaylorMade M4 doesn’t start and end with the Twist Face Technology. It is packed with design and innovation that will drive you further. 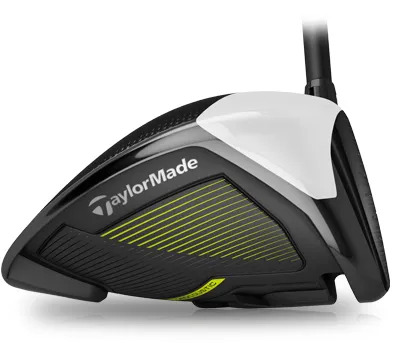 Learn about TaylorMade’s Twist Face Technology through the eyes of a Tour Professional. 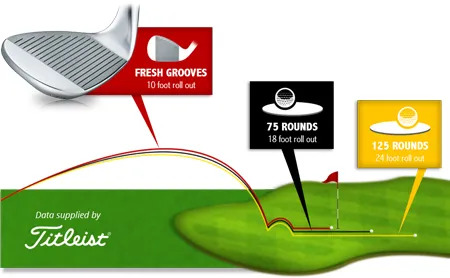 Learn about TaylorMade’s Twist Face Technology through the eyes of a Tour Professional. 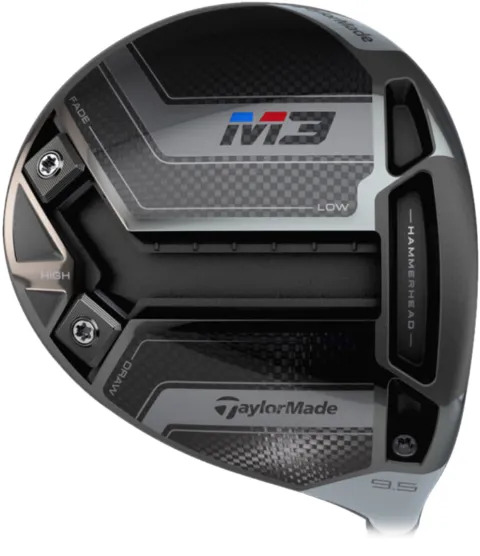 So what problem does straight distance in the TaylorMade M3 & M4 Drivers solve for you? 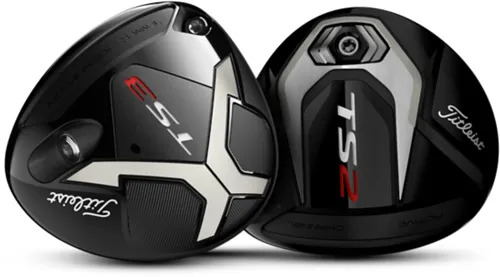 So what problem does straight distance in the TaylorMade M3 & M4 Drivers solve for you? Are you a regular golfer looking for more consistency in your ball striking on approach shots? Are you a regular golfer looking for more consistency in your ball striking on approach shots? TaylorMade M4 Irons have four technologies that focus on ball speed, higher launch, and greater stability delivering longer and straighter shots. TaylorMade M4 Irons have four technologies that focus on ball speed, higher launch, and greater stability delivering longer and straighter shots. 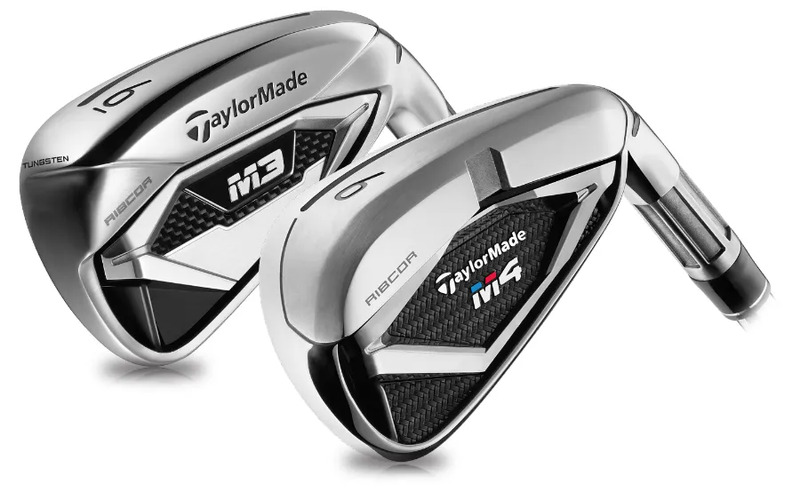 This is a new release of TaylorMade Irons that we think is going to interest every golfer. 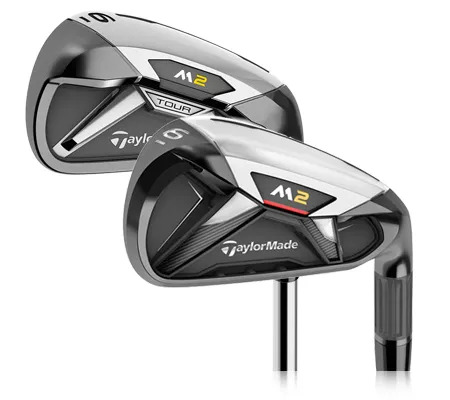 This is a new release of TaylorMade Irons that we think is going to interest every golfer. Titleist Fairway Woods offer real choice in which performance characteristics will have the biggest impact on your shots from the fairway. Titleist Fairway Woods offer real choice in which performance characteristics will have the biggest impact on your shots from the fairway. Get the right fit for your golf swing, get the right technology to give you the quickest lift in performance. TaylorMade Fairways are packed with speed and forgiveness innovation. Get the right fit for your golf swing, get the right technology to give you the quickest lift in performance. TaylorMade Fairways are packed with speed and forgiveness innovation. TaylorMade P·790 Irons are forged, and medium to compact in appearance, packing so much performance driven by a radical design. TaylorMade P·790 Irons are forged, and medium to compact in appearance, packing so much performance driven by a radical design. 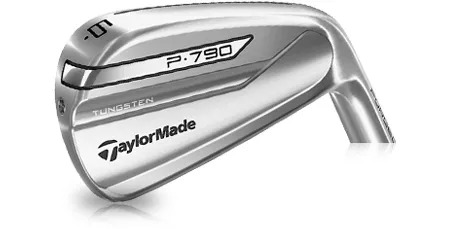 TaylorMade P·770 Irons are forged beauties that we think we bring material improvements in ball striking consistency to our solid, good, and even better ball strikers. 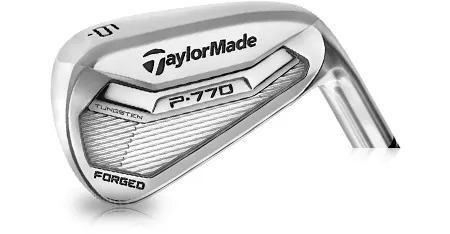 TaylorMade P·770 Irons are forged beauties that we think we bring material improvements in ball striking consistency to our solid, good, and even better ball strikers. The best players today want to be able to use technology to their advantage. The Titleist 718 AP3’s offer real technology advantages. The best players today want to be able to use technology to their advantage. The Titleist 718 AP3’s offer real technology advantages. The Titleist 718 AP2 Irons have been designed for better ball strikers, who can see the advantage in having better distance control. The Titleist 718 AP2 Irons have been designed for better ball strikers, who can see the advantage in having better distance control. The regular golfer will enjoy the higher and longer ball flight. The scorecard will appreciate the consistency. 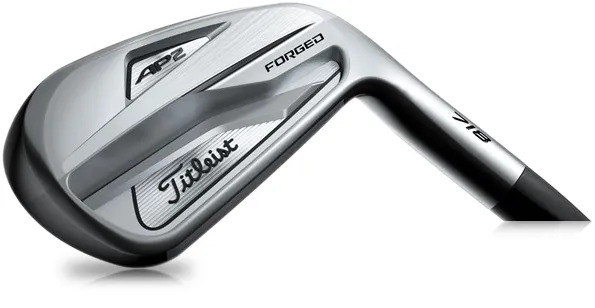 Introducing the Titleist 718 AP1. The regular golfer will enjoy the higher and longer ball flight. The scorecard will appreciate the consistency. 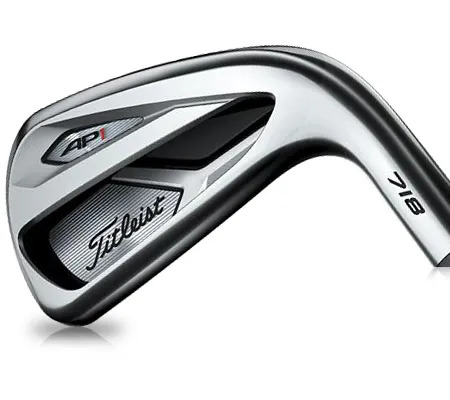 Introducing the Titleist 718 AP1. For better ball strikers looking for control over shot shape and trajectory, these are refined, classic Irons. For better ball strikers looking for control over shot shape and trajectory, these are refined, classic Irons. 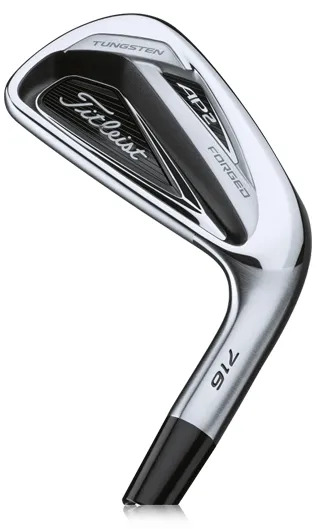 The Titleist 718 MB Irons are for the purist, better ball strikers, who want to shape shots. 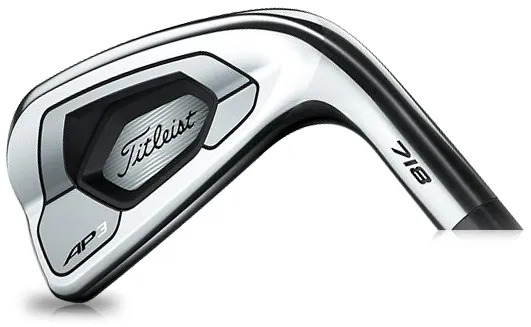 The Titleist 718 MB Irons are for the purist, better ball strikers, who want to shape shots. The TaylorMade M2 Driver has a sunken, geocoustic sole design. The TaylorMade M2 Driver has a sunken, geocoustic sole design. 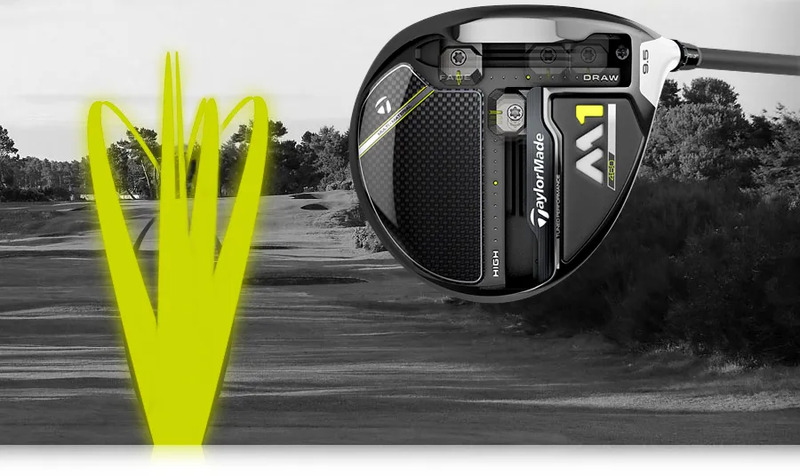 With the TaylorMade M1 Driver, the ability to control ball flight breaks new ground. 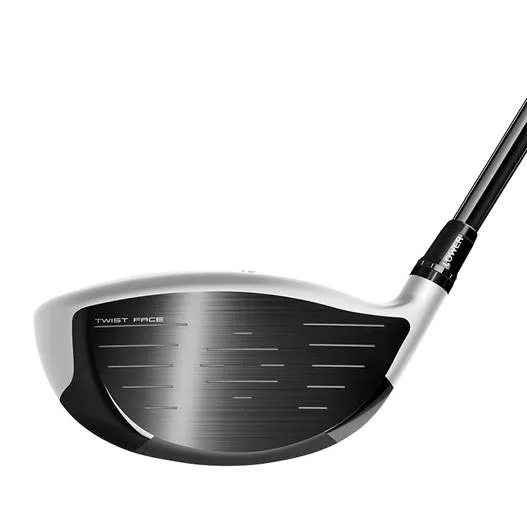 With the TaylorMade M1 Driver, the ability to control ball flight breaks new ground. 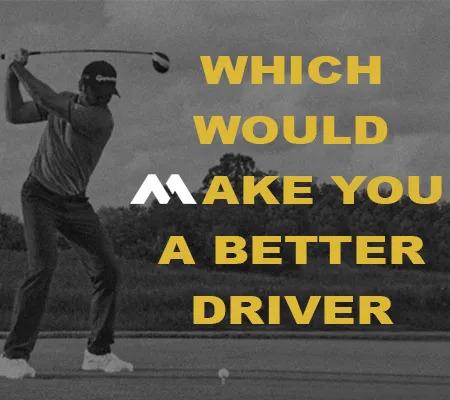 The TaylorMade M family of Drivers will help us set you up to get the best performance out of your game. 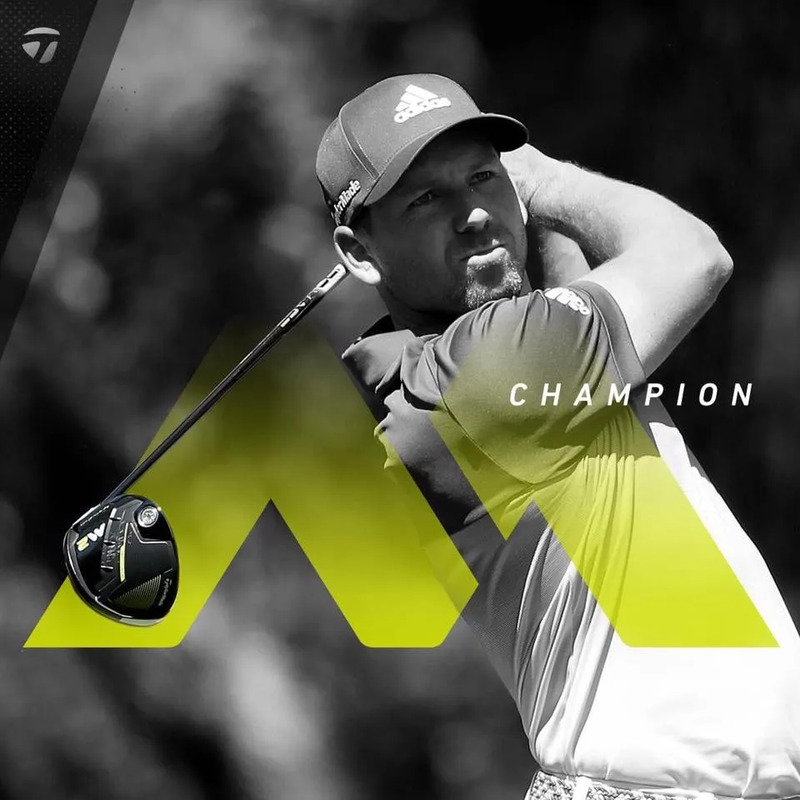 The TaylorMade M family of Drivers will help us set you up to get the best performance out of your game. Pin high in two, on a 675 yard Par 5! What game are these golfers playing? Are they from a different planet? Three things you can all do to get closer to their performance. Pin high in two, on a 675 yard Par 5! What game are these golfers playing? Are they from a different planet? 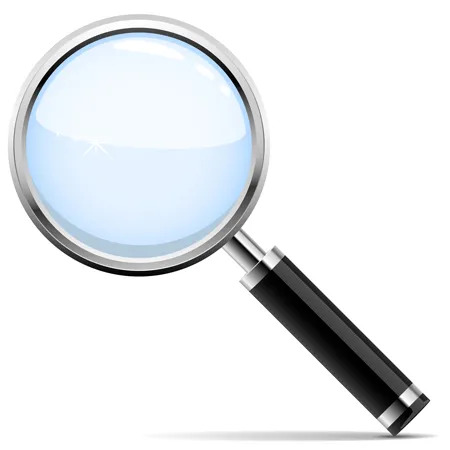 Three things you can all do to get closer to their performance. How much added performance is available to you? 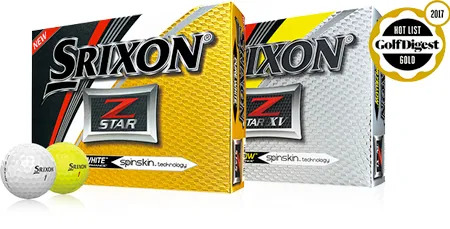 The new Srixon Z-Star and Z-Star XV have received recognition and accolades. But the real question is how much performance will either add to your game? Who benefits? Where? 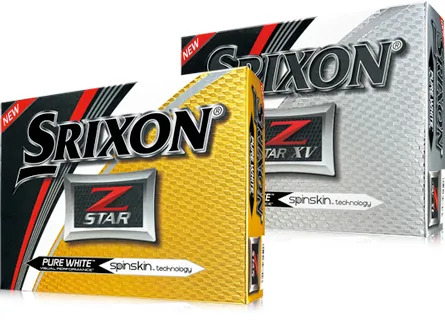 The new Srixon Z-Star and Z-Star XV have received recognition and accolades. But the real question is how much performance will either add to your game? Who benefits? Where? 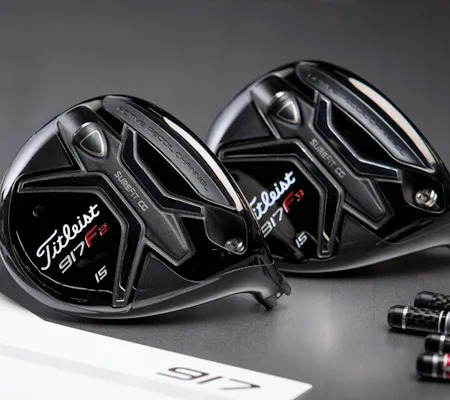 Titleist 917 Drivers so special? 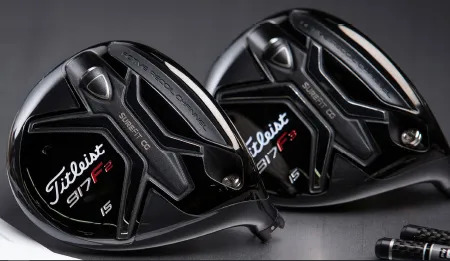 A great video that will leave you excited about how the Titleist 917 Drivers can change you game. And excited about playing golf in Wyoming. Spectacular. 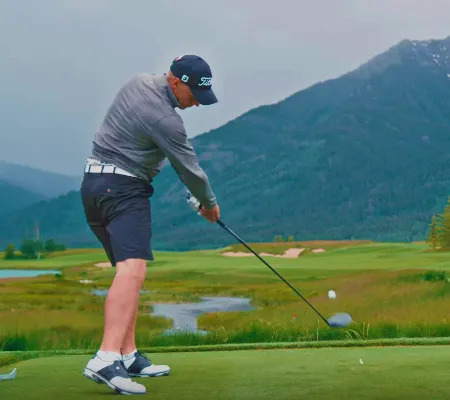 A great video that will leave you excited about how the Titleist 917 Drivers can change you game. And excited about playing golf in Wyoming. Spectacular. 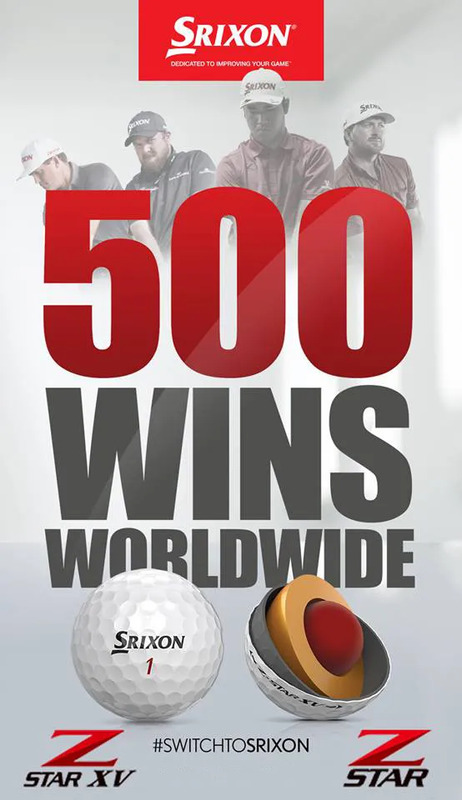 500 Wins World Wide – Now let’s bring the best out of your game. An independent analysis over several months has concluded that the Srixon Z565 Driver is the #1 Driver. We’re not surprised. An independent analysis over several months has concluded that the Srixon Z565 Driver is the #1 Driver. We’re not surprised. Rory McIlroy is always so ‘normal’ in videos, and just having great fun. Listen to some of the numbers he mentions in this video. Rory McIlroy is always so ‘normal’ in videos, and just having great fun. Listen to some of the numbers he mentions in this video. 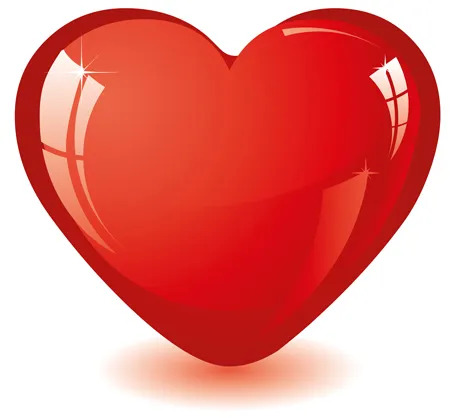 We love golf just as much as you do. What will you go through in order to be #FirstOnCourse? We love golf just as much as you do. What will you go through in order to be #FirstOnCourse? We think that if you try out 10 – 15 mid length putts you’ll notice first the truer roll, and then the consistent line and speed. We think that if you try out 10 – 15 mid length putts you’ll notice first the truer roll, and then the consistent line and speed. Titleist testing has revealed the impact of 75 rounds on your grooves. What does it mean to your game? Titleist testing has revealed the impact of 75 rounds on your grooves. What does it mean to your game? 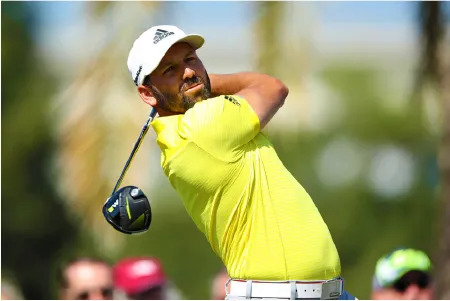 DJ dominated the Genesis Open at Riviera to win by 5 shots and topped the world golf rankings. Check out the Driver he used to get there. 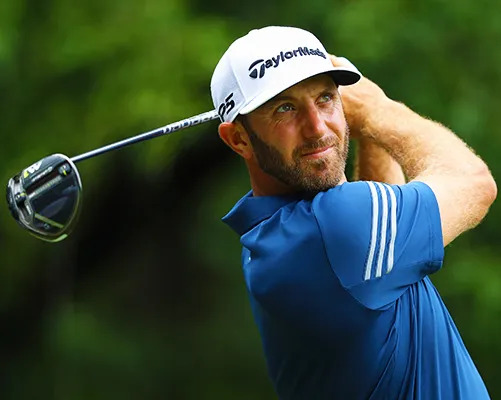 DJ dominated the Genesis Open at Riviera to win by 5 shots and topped the world golf rankings. Check out the Driver he used to get there. 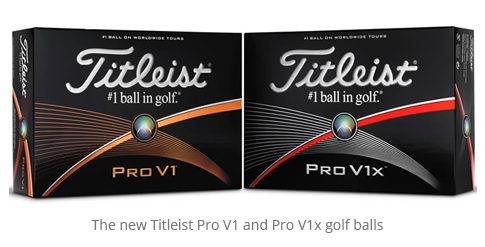 Let’s introduce you to the Titleist Pro V1 and Pro V1x. A good place to start is our explanation of the difference between the two as you’ll experience it. Let’s introduce you to the Titleist Pro V1 and Pro V1x. A good place to start is our explanation of the difference between the two as you’ll experience it. 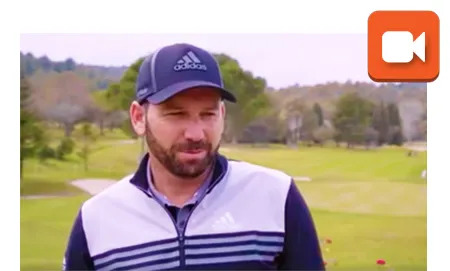 Here's what some of TaylorMade's Tour Pros have to say about their first time... Watch here. 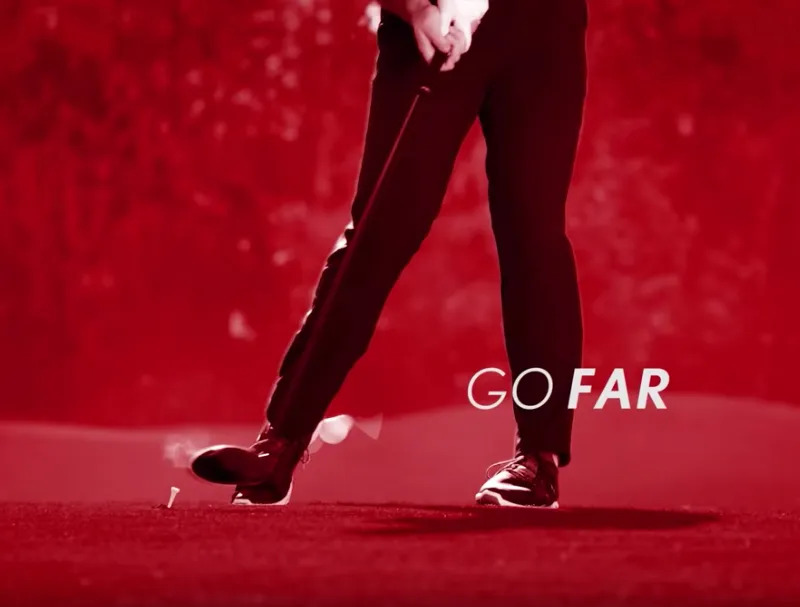 Here's what some of TaylorMade's Tour Pros have to say about their first time... Watch here. 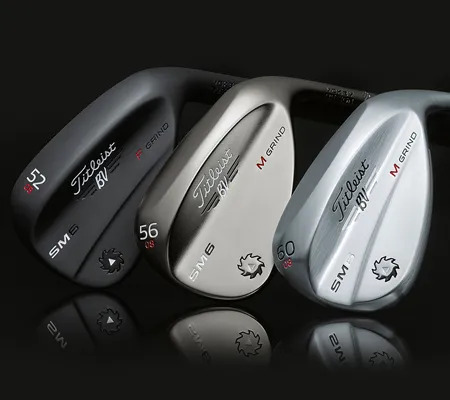 We think we’ve uncovered what the ‘M’ stands for in the Taylormade ‘M’ series metalwoods. 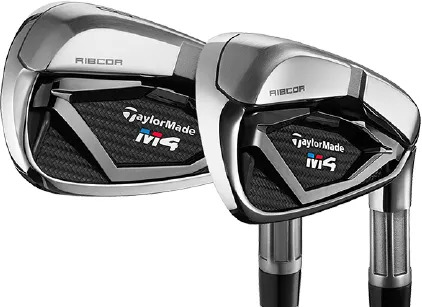 We think we’ve uncovered what the ‘M’ stands for in the Taylormade ‘M’ series metalwoods. 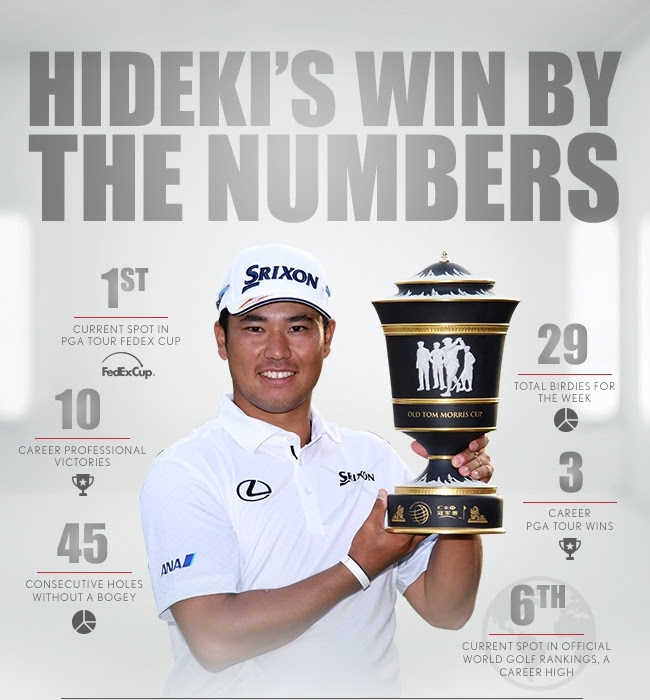 Congrats to Srixon staff player Hideki Matsuyama who holed a ten-foot birdie putt on the 17th to win the tournament. He used a Srixon Z-STAR XV golf ball to get there. 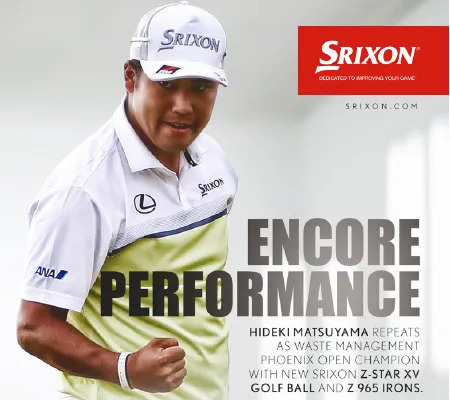 Congrats to Srixon staff player Hideki Matsuyama who holed a ten-foot birdie putt on the 17th to win the tournament. He used a Srixon Z-STAR XV golf ball to get there. 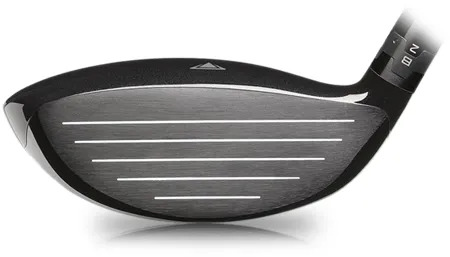 A combination of unique clubhead-shaping and multi-material design has resulted in a driver that is super forgiving and super long. A combination of unique clubhead-shaping and multi-material design has resulted in a driver that is super forgiving and super long. The fresh, new geometry and reimagined multi-material construction not only means more forgiveness and distance, it has also given us more room to fit you for your ideal ball flight. The fresh, new geometry and reimagined multi-material construction not only means more forgiveness and distance, it has also given us more room to fit you for your ideal ball flight. 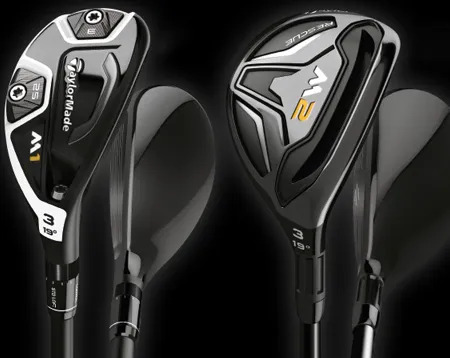 Big changes to the sole and face of the new TaylorMade M1 and M2 fairways have resulted in a larger hitting zone, more forgiveness and higher ball speeds. 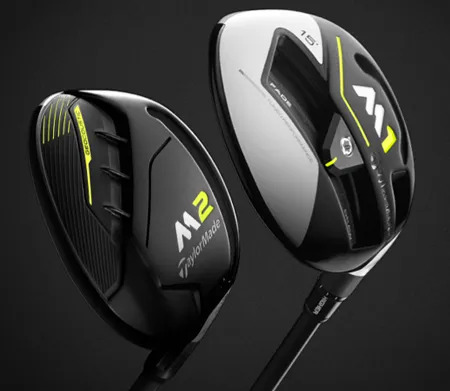 Big changes to the sole and face of the new TaylorMade M1 and M2 fairways have resulted in a larger hitting zone, more forgiveness and higher ball speeds. 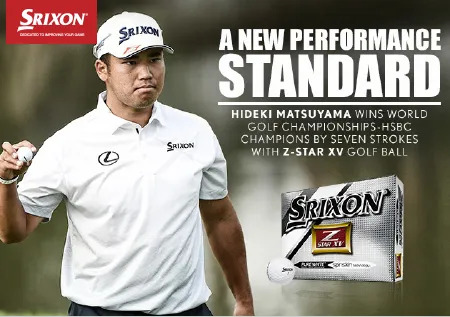 Congrats to Srixon staff player Hideki Matsuyama who tore away from a strong field on the final day of the World Golf Championships-HSBC Champions, shooting a 6-under par 66 to win the tournament by 7 shots. More options for your perfect shape - coming soon! Better players know that knocking more spin off at launch has the twin benefits of added distance and better shot dispersion. That matters to a low handicapper. Better players know that knocking more spin off at launch has the twin benefits of added distance and better shot dispersion. That matters to a low handicapper. Challenge us with this driver. What’s your true potential? There’ll be someone who’ll go past 40 extra yards. Challenge us with this driver. What’s your true potential? There’ll be someone who’ll go past 40 extra yards. Let’s skip the technology and get right to the 3 ways the Titleist 917 Drivers deliver extra distance. Let’s skip the technology and get right to the 3 ways the Titleist 917 Drivers deliver extra distance. Where are you striking the ball on the face of your driver? 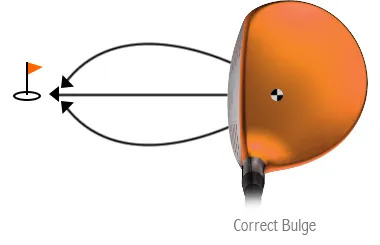 Losing trajectory or ball speed? New ‘Ripple effect’ technology is part of a technological solution. 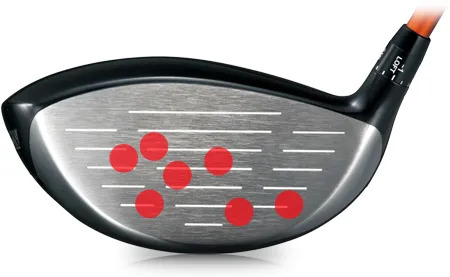 Where are you striking the ball on the face of your driver? Losing trajectory or ball speed? New ‘Ripple effect’ technology is part of a technological solution. 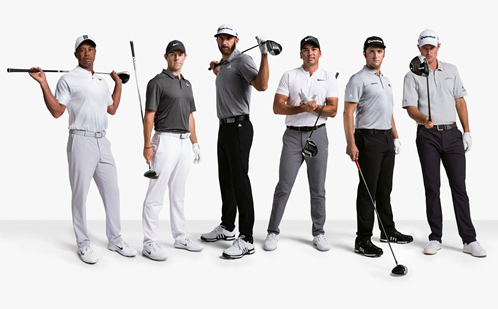 TaylorMade has been pioneering iron design for 36 years and now they’ve put all their knowledge into irons that help you launch the ball higher, longer and with more control. 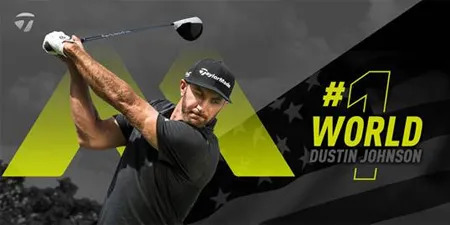 The TaylorMade M2 Irons TaylorMade has been pioneering iron design for 36 years and now they’ve put all their knowledge into irons that help you launch the ball higher, longer and with more control. Although they’re both really long off the tee while also offering plenty of spin and feel around the greens, there’s one thing that separates these two golf balls. Although they’re both really long off the tee while also offering plenty of spin and feel around the greens, there’s one thing that separates these two golf balls. We all want added distance off the tee and more spin around the green. 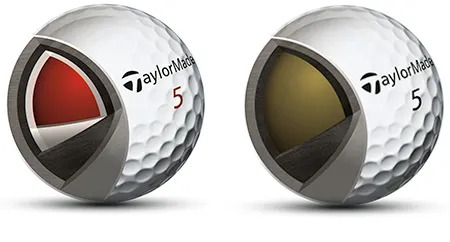 The new TaylorMade TP and TPX golf balls offer that, but they also take swing type and club-specific spin into consideration. We all want added distance off the tee and more spin around the green. 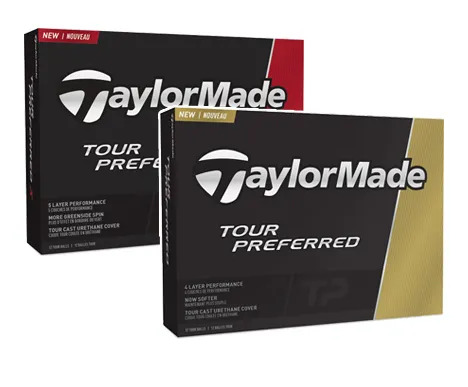 The new TaylorMade TP and TPX golf balls offer that, but they also take swing type and club-specific spin into consideration. Titleist’s new DT TruSoft golf ball is all about better feel and short game control without sacrificing distance on longer shots. Titleist’s new DT TruSoft golf ball is all about better feel and short game control without sacrificing distance on longer shots. Getting the right results from the top of your bag will probably require the integration of the right hybrid / rescue design into your set. 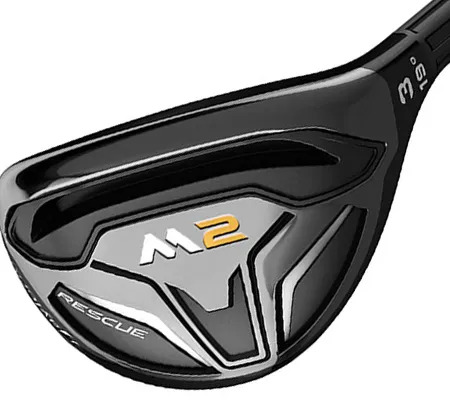 How do the two TaylorMade M Rescues work for you? Getting the right results from the top of your bag will probably require the integration of the right hybrid / rescue design into your set. 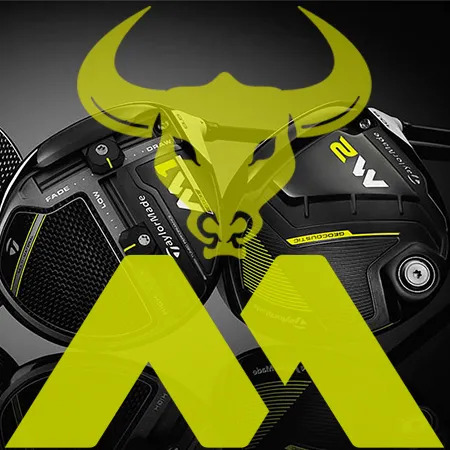 How do the two TaylorMade M Rescues work for you? We’ve seen big results for many of our golfers already (Dustin Johnson has added his vote). These are Drivers that go a long way. We’ve seen big results for many of our golfers already (Dustin Johnson has added his vote). These are Drivers that go a long way. Improving your golf performance doesn’t start with equipment, it starts with your swing. That’s why we stock Titleist. So many options. So many solutions. Improving your golf performance doesn’t start with equipment, it starts with your swing. That’s why we stock Titleist. So many options. So many solutions. 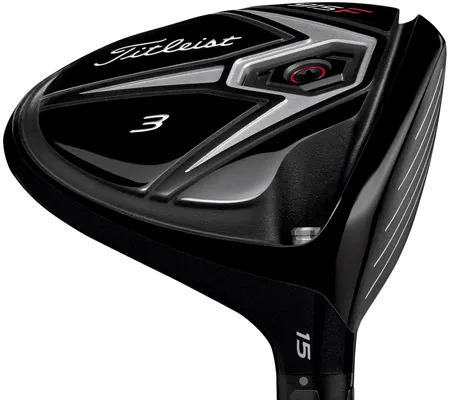 If you’re generating lots of ball speed and need us to find an ultra-low spinning Driver, then the Titleist 915D4 might be for you. 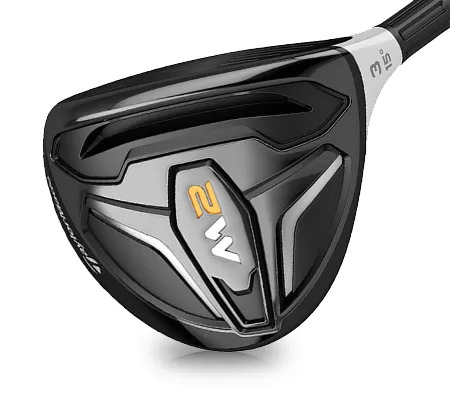 There’s a reason we recommend the TaylorMade M2 Fairway, and it’s more than just looks. Two technologies that make a difference to you. 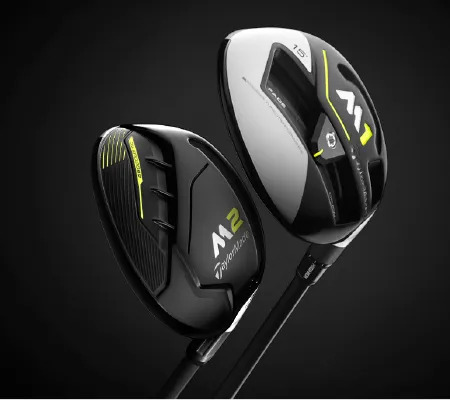 There’s a reason we recommend the TaylorMade M2 Fairway, and it’s more than just looks. Two technologies that make a difference to you. 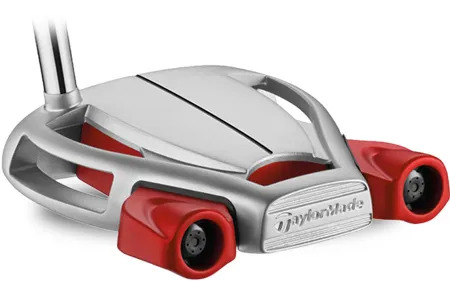 The improvements in performance for you are so great that we might forget the reason TaylorMade invented the Rescue, which would be a pity because there’s no need to struggle with Iron play. Loft doesn’t matter. Launch angle does. Roll out can be fatal. Carry and stop are important. 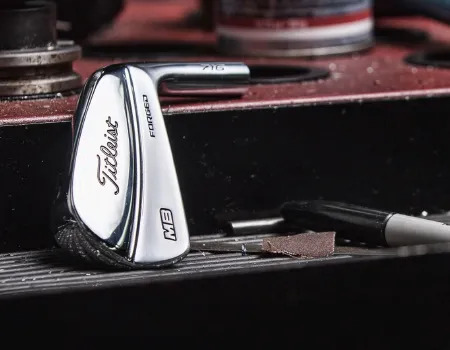 Learn how the TaylorMade M2 Irons make a difference. Loft doesn’t matter. Launch angle does. Roll out can be fatal. Carry and stop are important. Learn how the TaylorMade M2 Irons make a difference. The 2016 Titleist DT TruSoft golf ball has a very low compression core and very soft ionomer cover. So how do they still deliver distance performance? 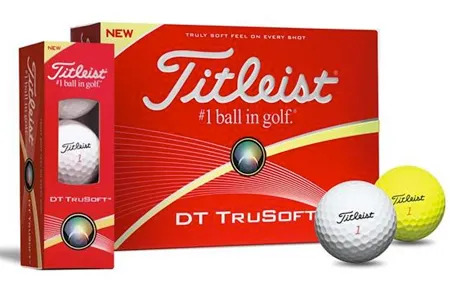 The 2016 Titleist DT TruSoft golf ball has a very low compression core and very soft ionomer cover. So how do they still deliver distance performance? 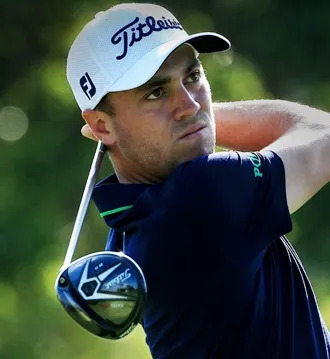 The 2016 Titleist NXT Tour & Tour S will provide greenside control with long club performance. Make your choice based on preference for feel and launch conditions. The 2016 Titleist NXT Tour & Tour S will provide greenside control with long club performance. Make your choice based on preference for feel and launch conditions. The 2016 Titleist Velocity golf ball is made with materials and manufactured with a precision that allows distance to be engineered into a golf ball without losing the unique Titleist feel. The 2016 Titleist Velocity golf ball is made with materials and manufactured with a precision that allows distance to be engineered into a golf ball without losing the unique Titleist feel. 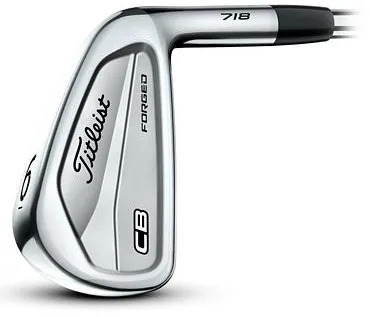 Can the Titleist 716 CB deliver it all to good ball strikers? 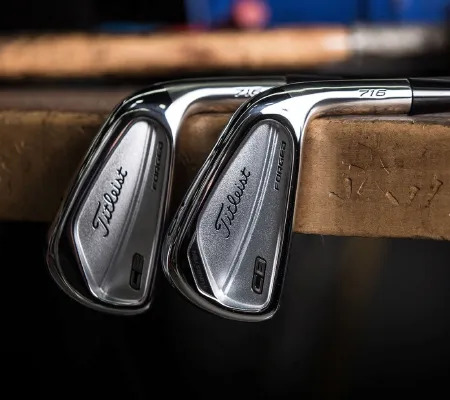 There’s a reason that good ball strikers who create a penetrating trajectory should look more closely at the benefits of the Titleist 716 CB irons. 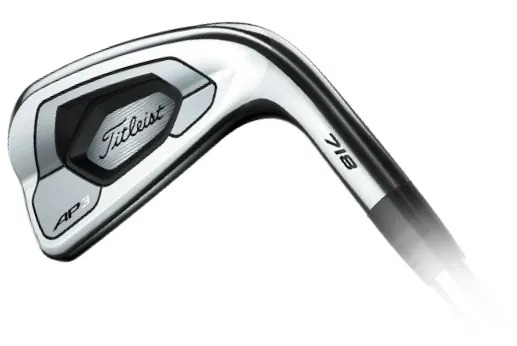 There’s a reason that good ball strikers who create a penetrating trajectory should look more closely at the benefits of the Titleist 716 CB irons. Forged, beautifully designed and perfectly crafted to put you in control of the golf ball. Are you that good? 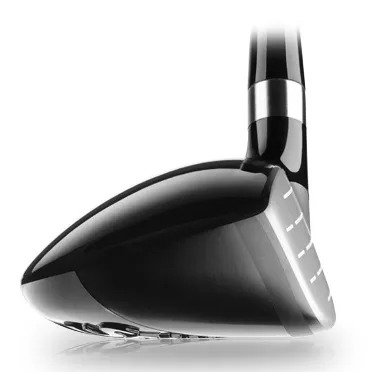 Forged, beautifully designed and perfectly crafted to put you in control of the golf ball. Are you that good? 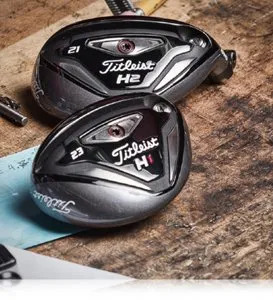 Titleist design and manufacturing precision with quality materials for consistency and performance. 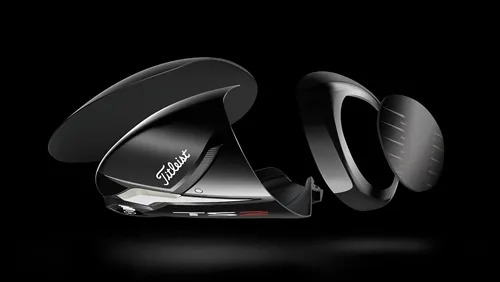 Titleist design and manufacturing precision with quality materials for consistency and performance. It doesn’t matter how powerful your swing is, or how skilled you are, every golfer benefits from a softer cover around the green. It means more stopping power, more control. A better short game. It doesn’t matter how powerful your swing is, or how skilled you are, every golfer benefits from a softer cover around the green. It means more stopping power, more control. 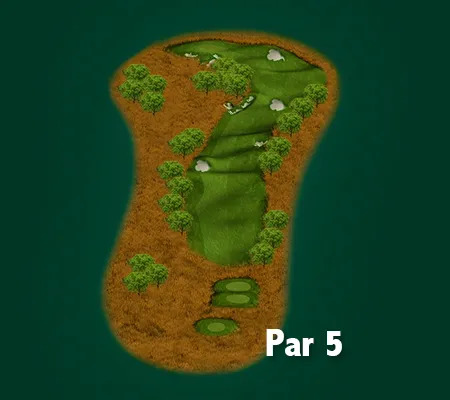 A better short game. 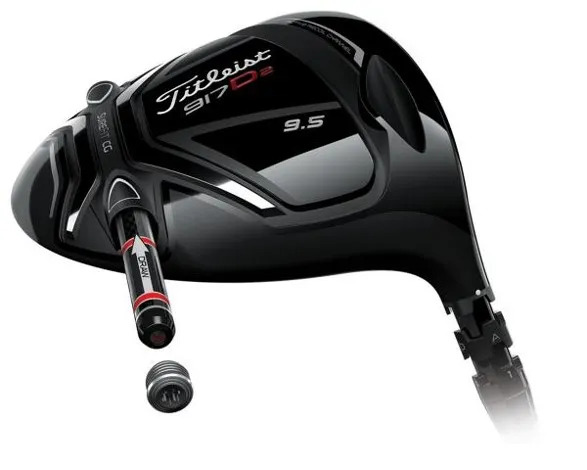 The Titleist 915Fd Fairway offers you control over your trajectory and ball flight. Are club golfers ready for that ability? 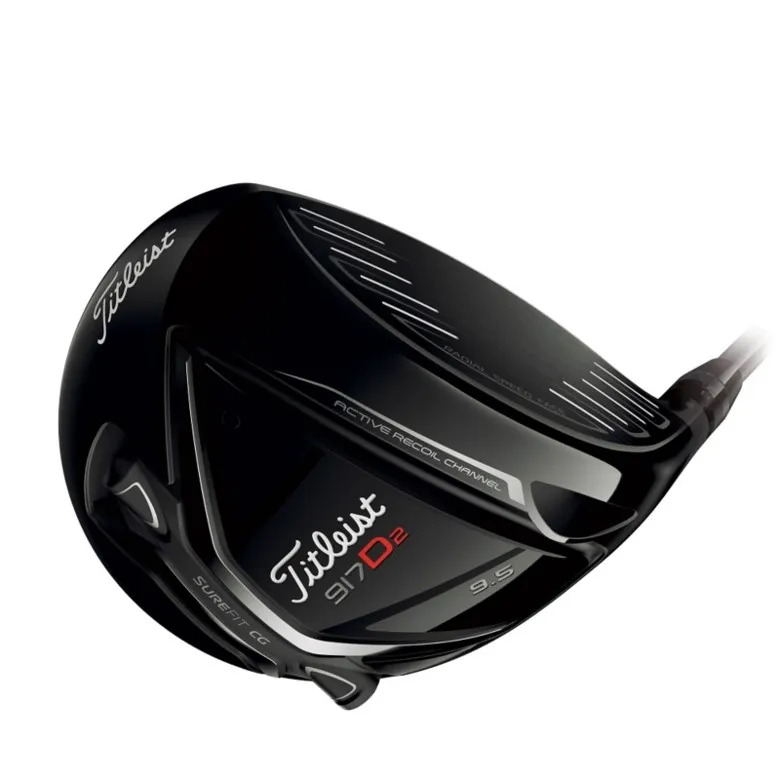 The Titleist 915Fd Fairway offers you control over your trajectory and ball flight. Are club golfers ready for that ability? When did Fairway Woods become so easy to use? If you haven’t upgraded your Fairway Woods in the last couple of years then there’s a world of enjoyment to discover. When did Fairway Woods become so easy to use? If you haven’t upgraded your Fairway Woods in the last couple of years then there’s a world of enjoyment to discover.